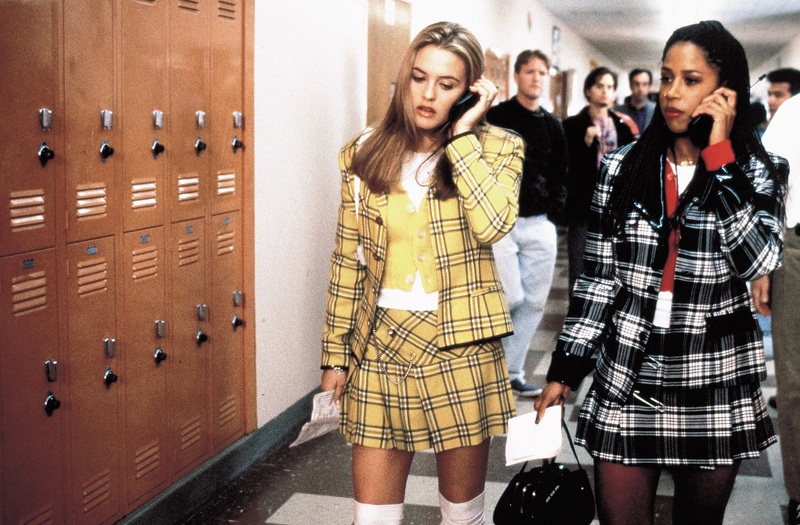 1995’s teen comedy Clueless is the latest film to be getting the remake treatment, according to Deadline. The script will be penned by writer Marquita Robinson best known for the Netflix series GLOW with Girls’ Trip writer Tracy Oliver producing. Given that it’s so early on in development, details are still scarce at this point. The original Clueless is a beloved teen classic, written and directed by Amy Heckerling and based loosely on Jane Austen’s Emma. It provided a smart, satirical look at superficial life in a wealthy Beverly Hills high school, with a dash of Gen-X cynicism. The film made a star out of Alicia Silverstone, who played Cher Horowitz, a well-meaning but ultimately shallow teenager who was doing her best to find love while dealing with her overprotective father, played by Dan Hedaya. In addition to Silverstone, Clueless helped put a number of actors on the map, including Paul Rudd, Jeremy Sisto, Stacey Dash, and Brittany Murphy, who died in 2009. It’s not known yet if any of the film’s original cast will be appearing in the remake. This news comes after the announcement that the film is also getting the Off-Broadway treatment with Dove Cameron in the starring role, which will have preview productions starting November 20, before opening on December 11.